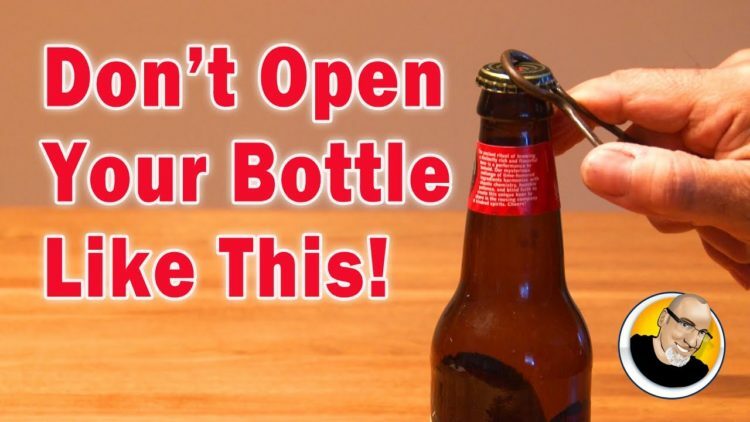 Don’t Open Your Bottle Like This! Did I say “One and seven eighths”? ← Is Your Home Safe from a Burglar?